​ Born in Harrow, Ontario, Milo attended Harrow Public Elementary School and Harrow District High School. He attained a Bachelor of Environmental Studies from the University of Waterloo (1972) and a Bachelor of Education from the University of Windsor (1973). Milo taught for the Greater Essex County District School Board for 32 years. During his teaching career, he specialized in Physical Education attaining a Physical and Health Education Specialist qualifications from the Ministry of Education. Milo retired in 2004 and is currently enjoying his retirement while playing Senior (Masters) sports. He presently resides in Windsor, Ontario and is involved in researching and writing genealogy, local Black History, and historical fiction. 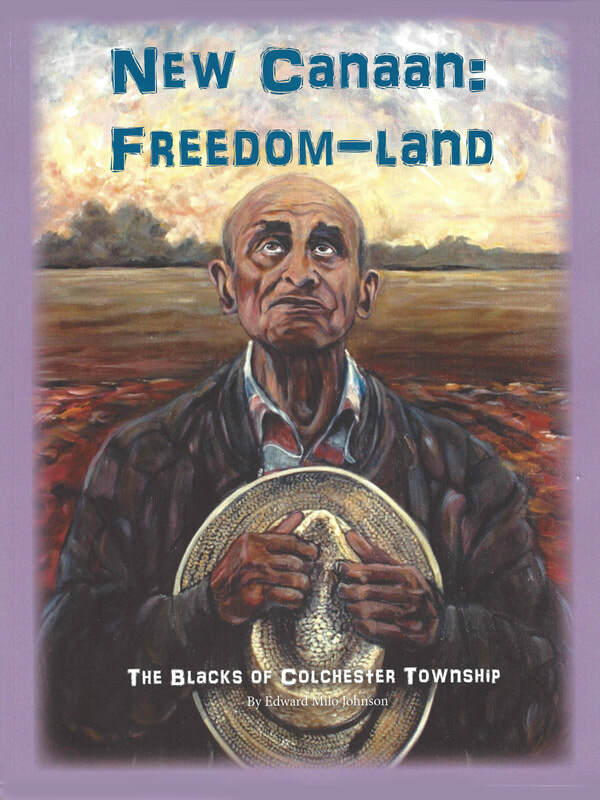 “New Canaan: Freedom-Land, The Blacks of Colchester Township,” Milo shares stories of Freedom Seekers reaching their New Canaan. The new Black Canadians came at different times from a variety of circumstances seeking independence, and most of all freedom. Can be purchased at the following locations . Also available by contacting Milo Johnson. 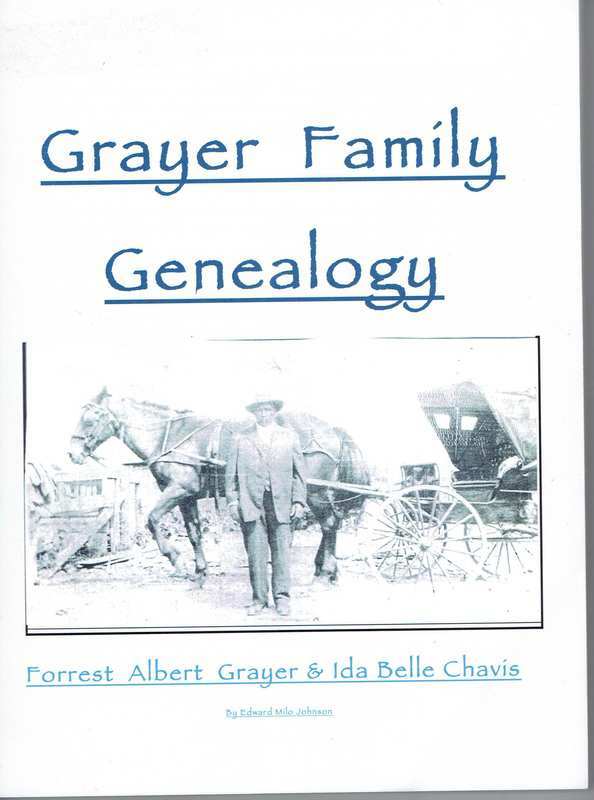 The “Johnson Grayer Genealogy” book was written in 2013 to explain the Johnson of the family. 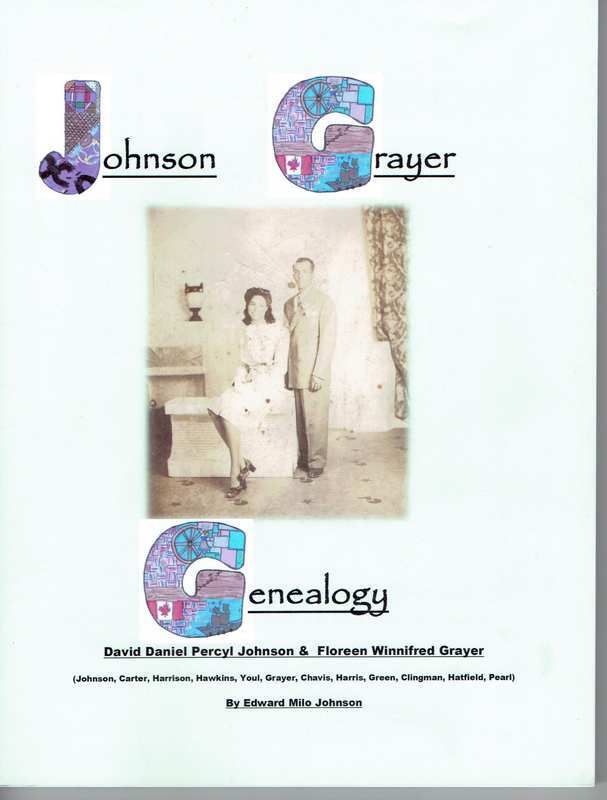 It includes the Johnson, Carter, Harrison family connections of Milo’s father, David Daniel Carter-Johnson.